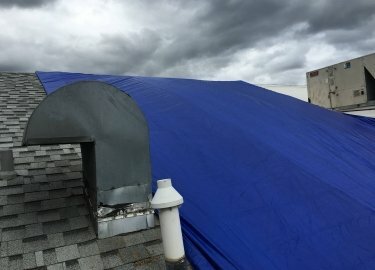 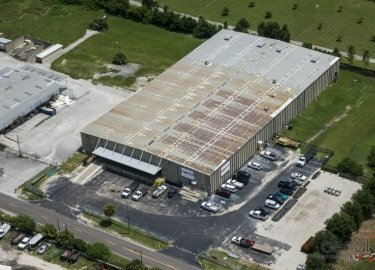 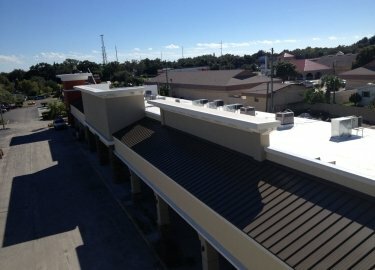 Finding a commercial roof repair company that offers a great deal of experience and deals with its customers honestly can be difficult. 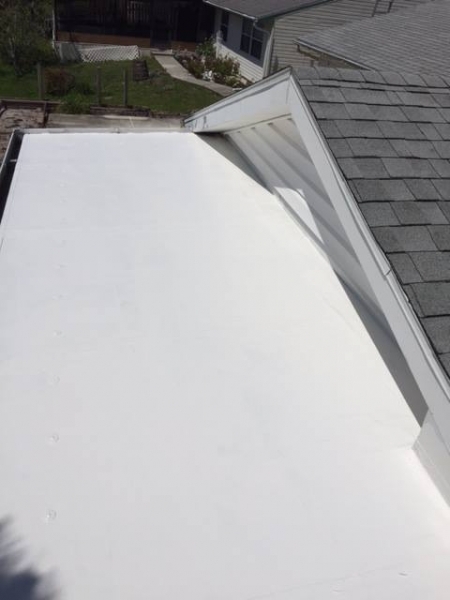 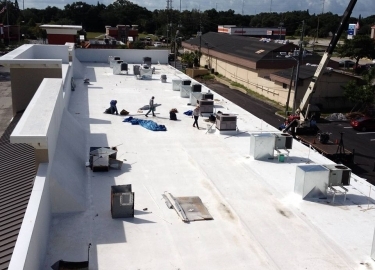 Businesses in the Pinellas Park, Florida, area that want their roof repairs to be done right, in a timely fashion, and for a fair price, turn to Elite Roofing Services. 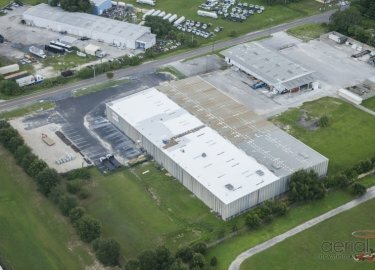 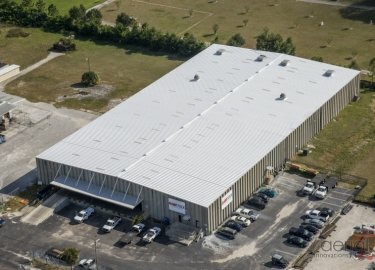 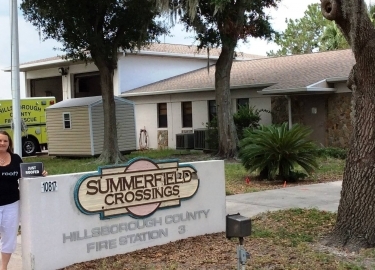 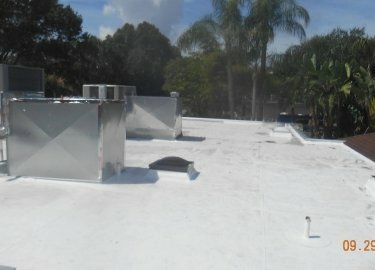 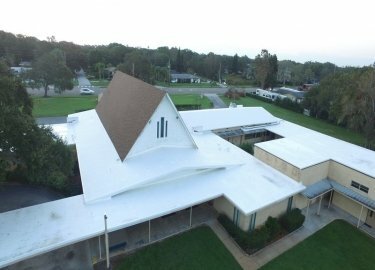 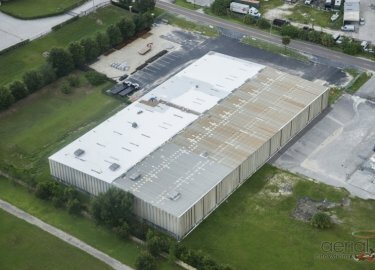 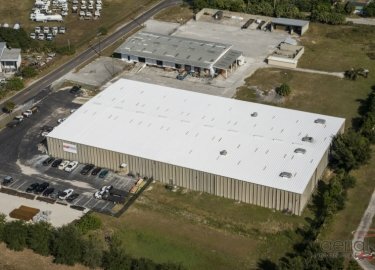 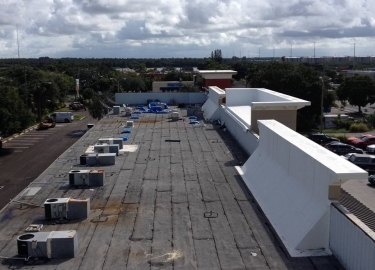 We’ve been providing comprehensive roofing repair and maintenance services throughout the region for more than two decades, and our clients include respected businesses and government entities such as Tampa International Airport, Hillsborough County, the Port of Tampa, Walmart, and many more. No matter what type of roof you have, you can count on Elite Roofing Services to return it to optimal condition. 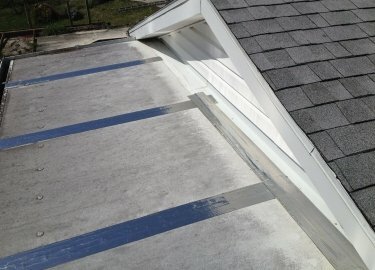 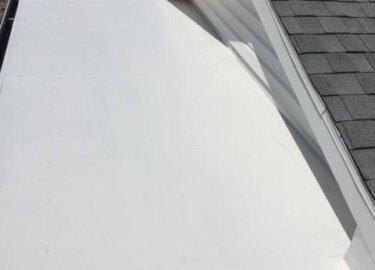 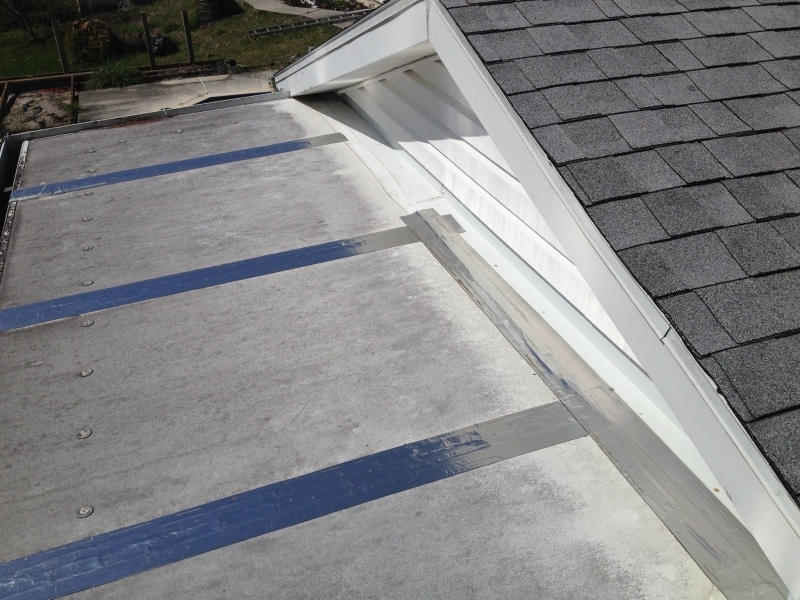 We also offer a roof maintenance program so you can make sure that your roof continues to function well once the repairs have been completed. We will inspect your roof on the schedule you choose – monthly, quarterly, bi-annually, or annually – to look for any new damage or indications of structural weakness. 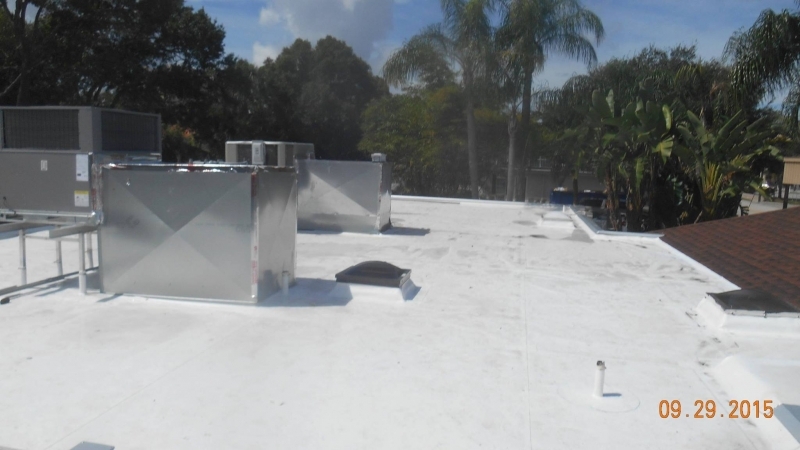 Once an inspection is complete, we provide a report that outlines any issues we encountered as well as our recommendations. 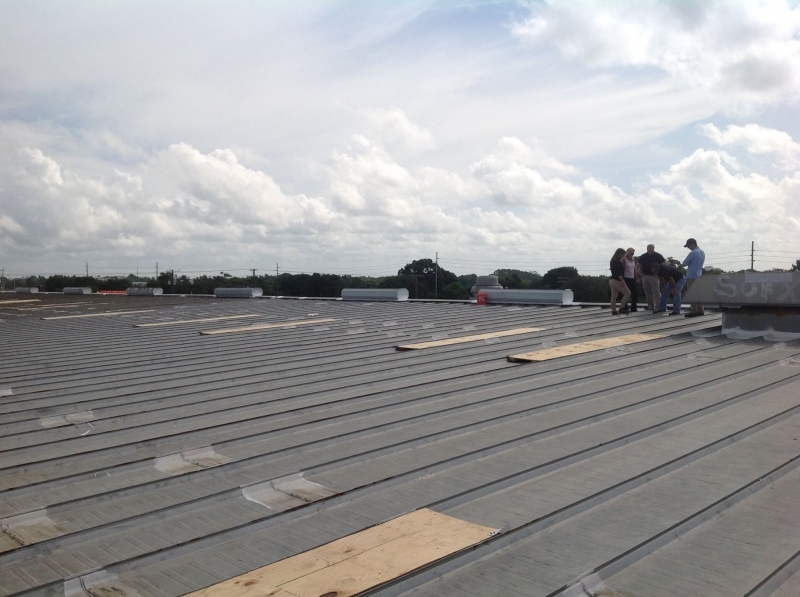 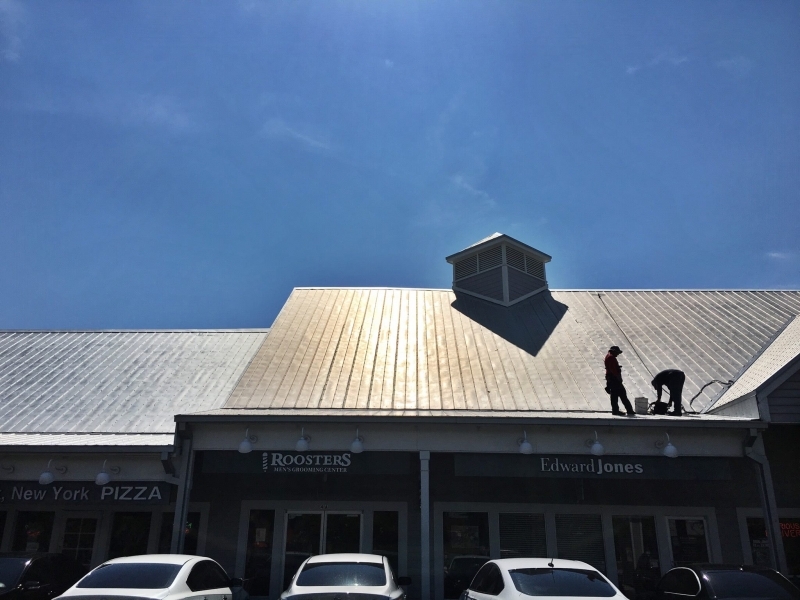 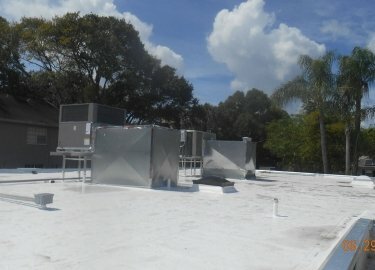 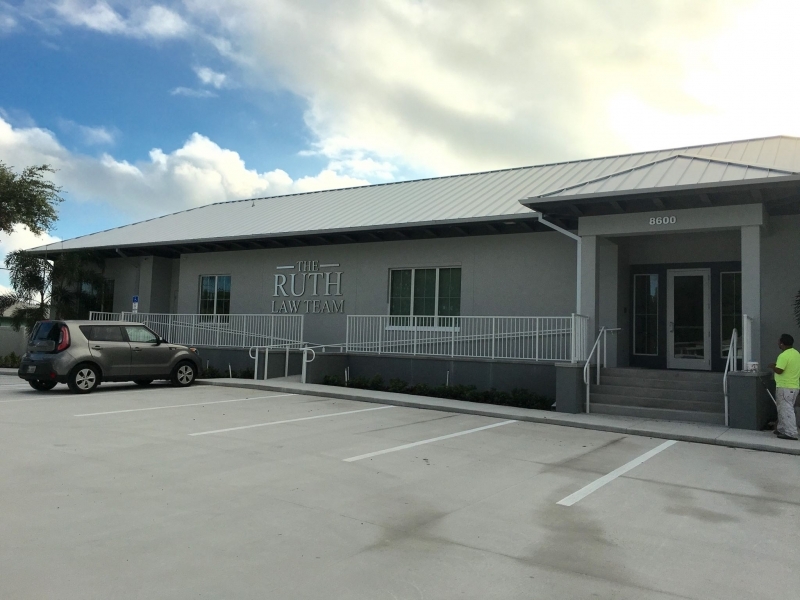 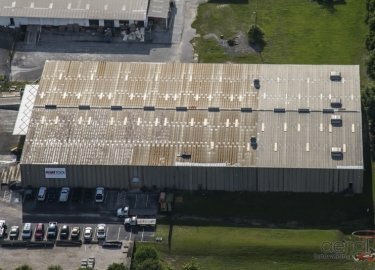 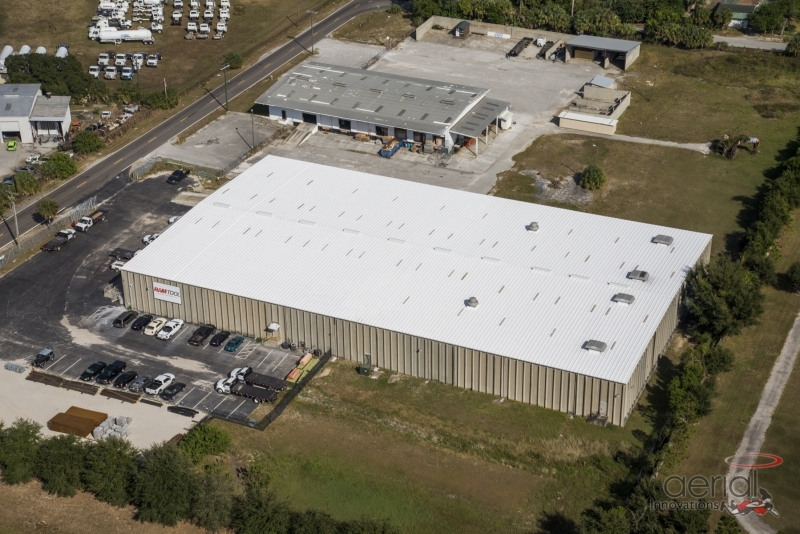 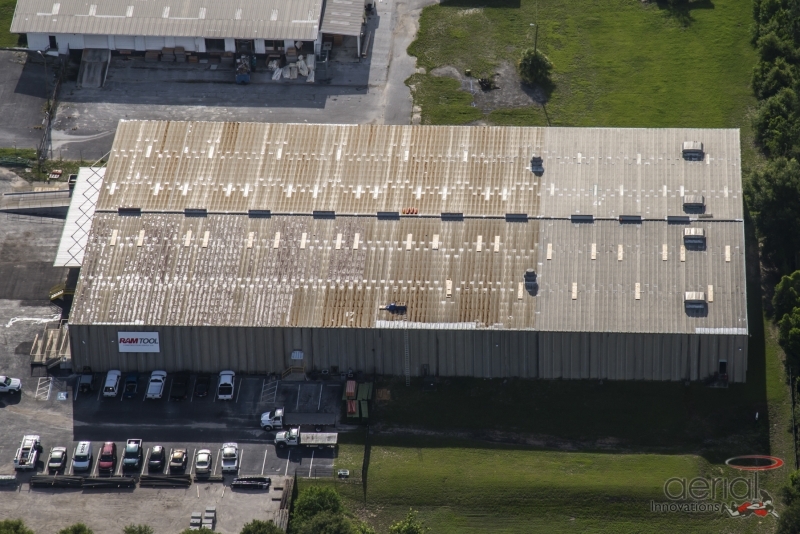 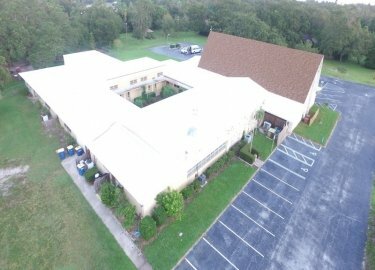 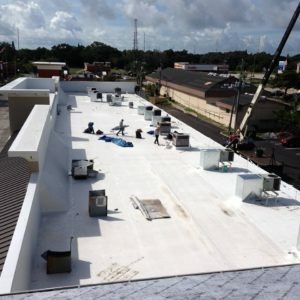 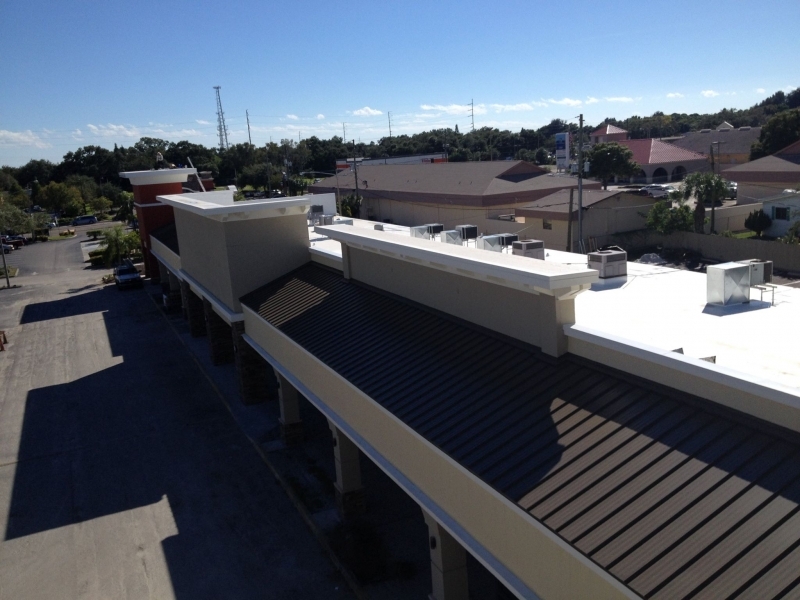 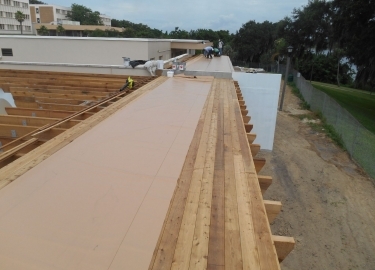 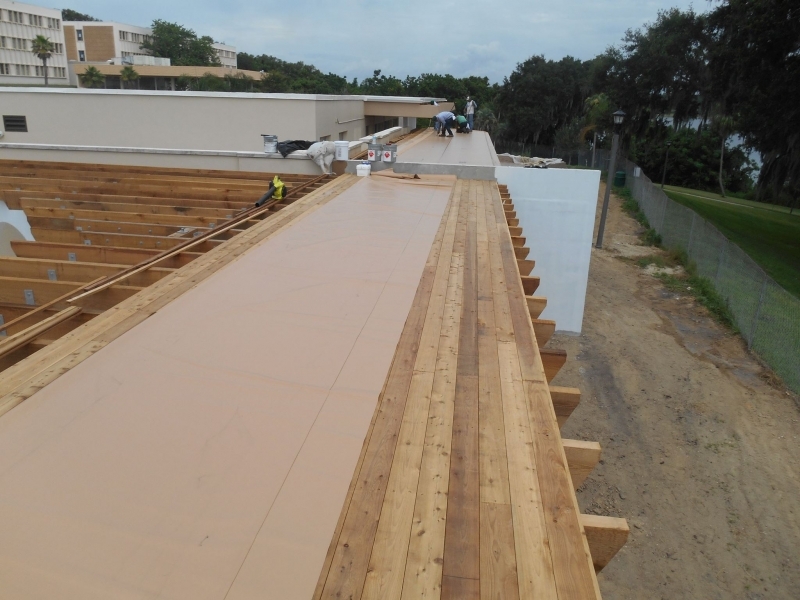 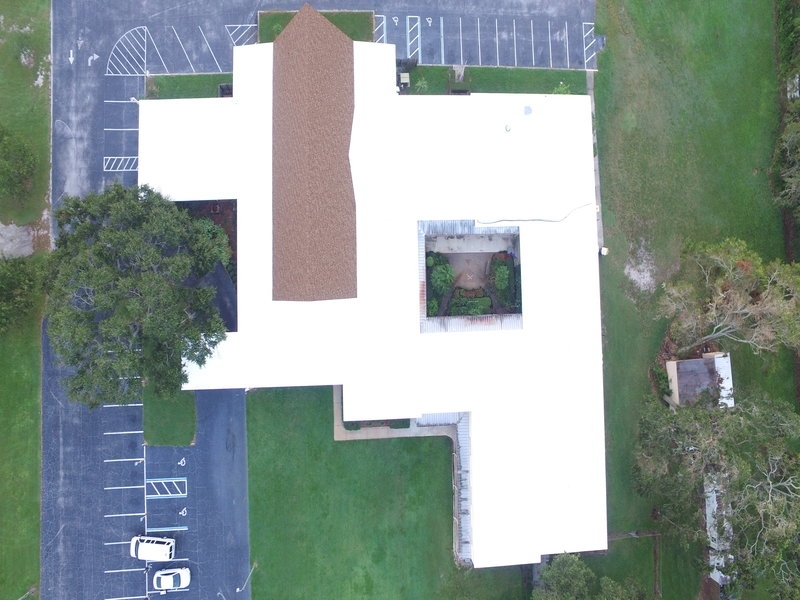 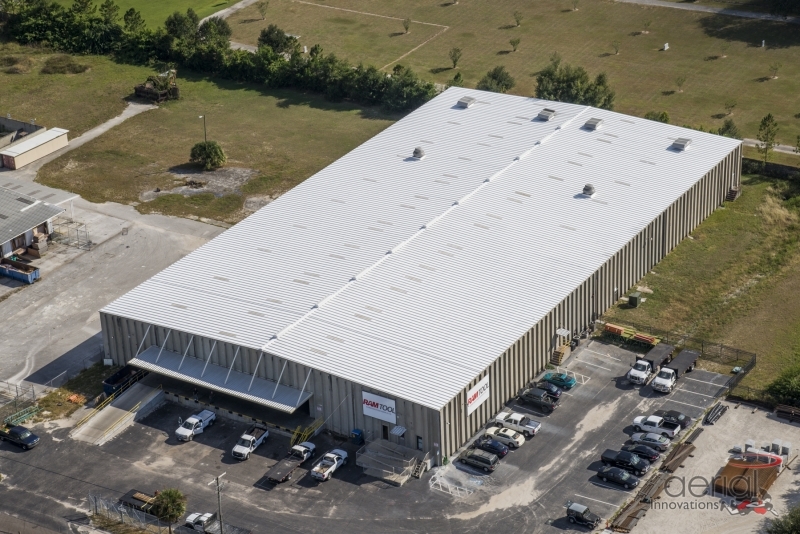 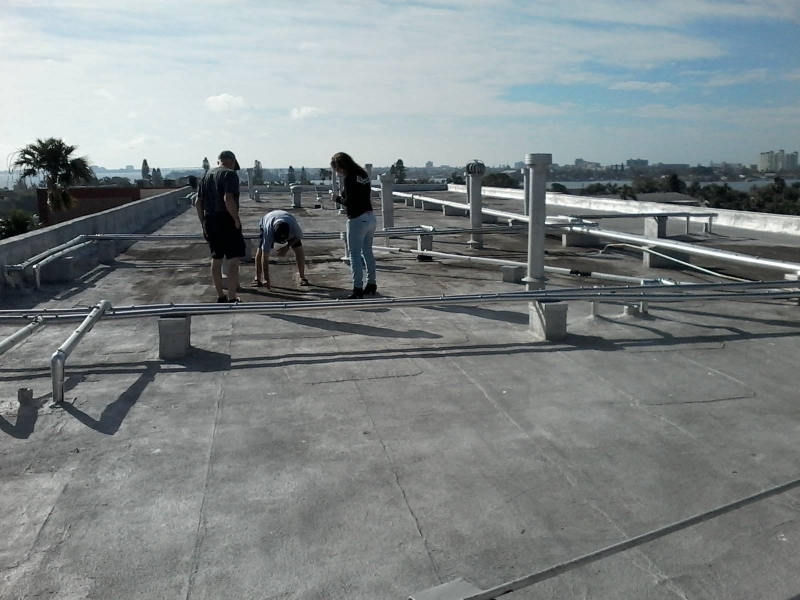 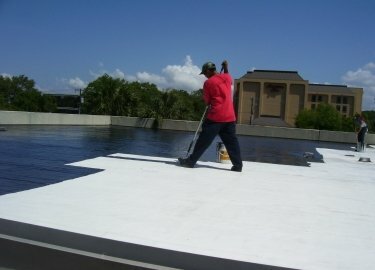 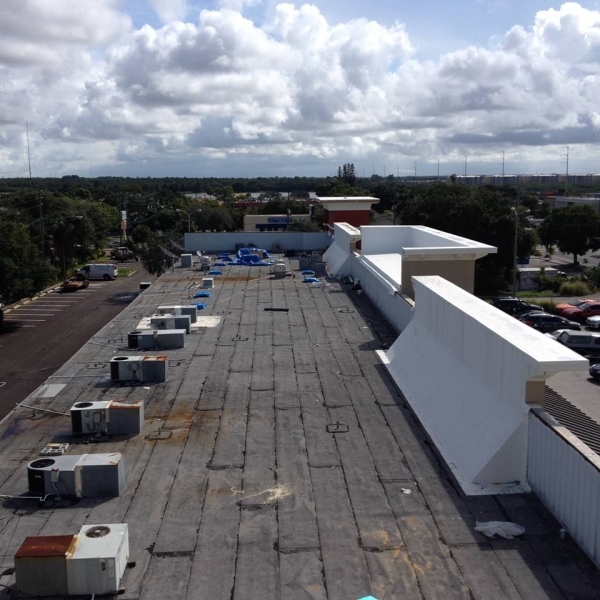 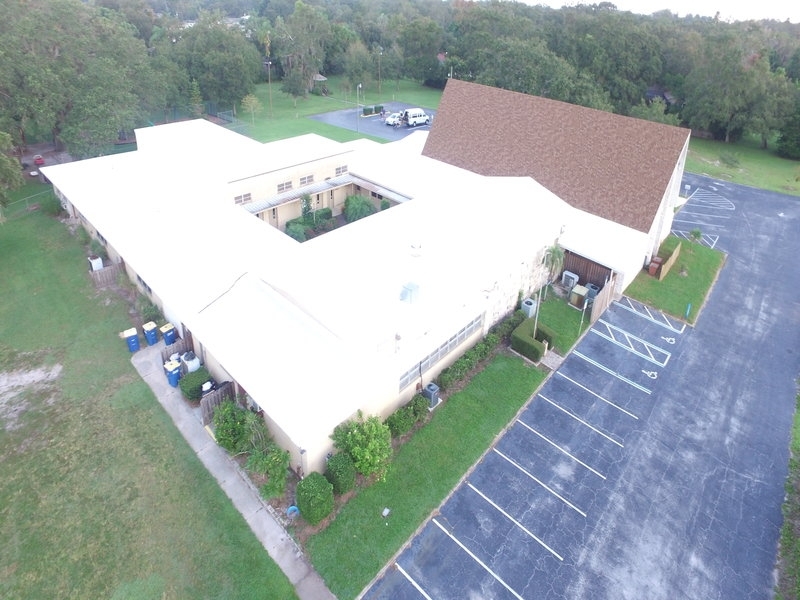 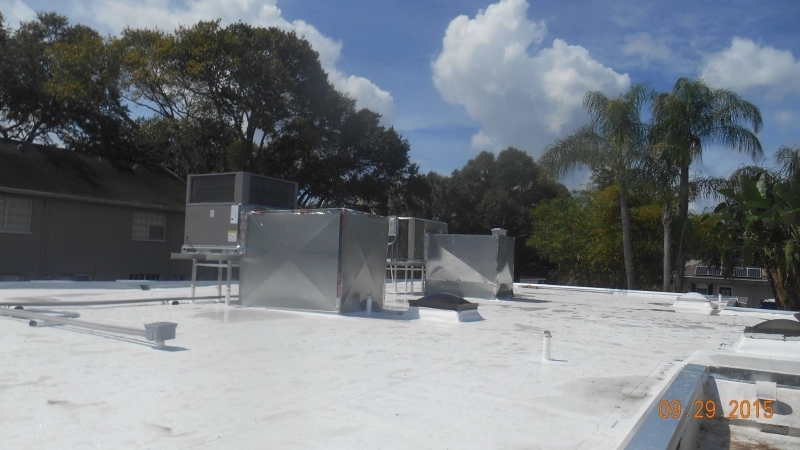 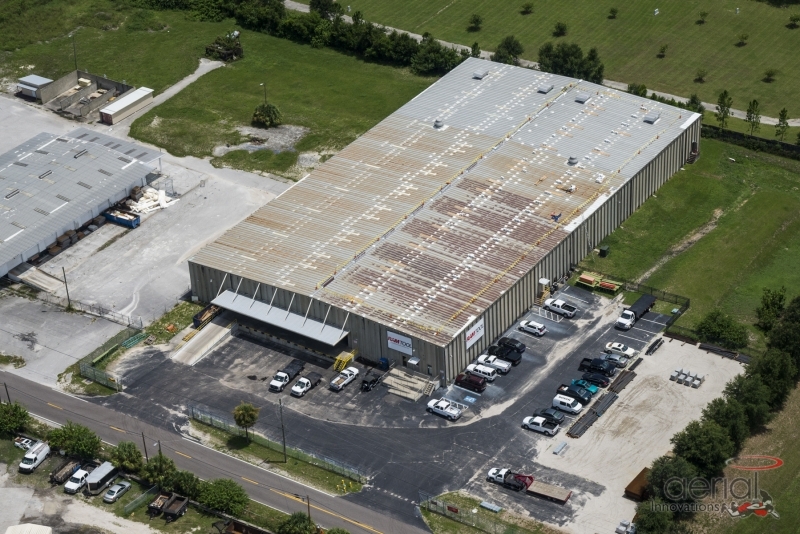 If you would like to learn more about the commercial roof repair and maintenance services we offer for businesses throughout the Pinellas Park, FL, area, contact Elite Roofing Services today.